The Nintendo Switch has been a long sought-after console since its release back in March. Although gamers have been hard-pressed to find a console in recent months, recent re-stocks of the Switch have led to some record-breaking sales, and it has even surpassed the initial first-year sales of the PlayStation 2 in Japan. 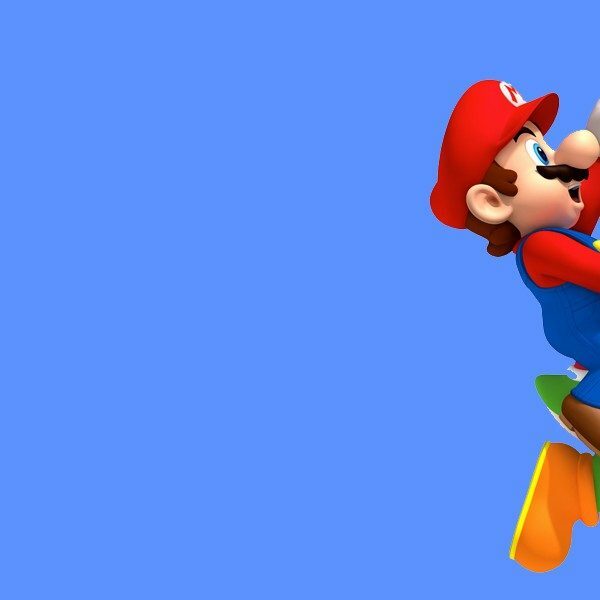 According to Nintendo Soup, the Nintendo Switch has sold nearly 270,000 units just last week in Japan, which has quintupled the closest competitor, the PlayStation 4, which has almost sold 51,000 units. Current sale charts show the Nintendo Switch dropping in sales heavily during the middle of 2017, but this was probably due in part to the lack of the console’s availability. Current sales have been climbing steadily, and there was a huge explosion of sales in December with over 844,000 consoles being sold and counting. The Switch has almost sold more consoles this month in Japan than it has in the last three months combined, so it is clear that the dreaded Switch drought might finally be over soon. 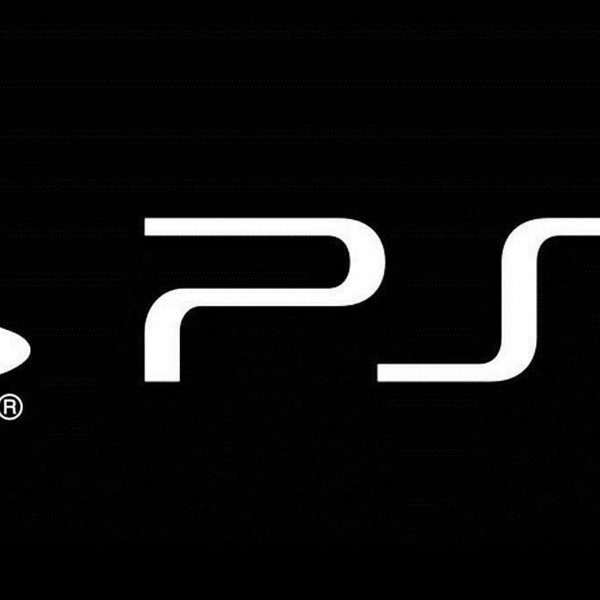 In addition to the explosive Japanese sales, the console has begun to surpass the initial sales of the PlayStation 2, the best selling console of all-time. 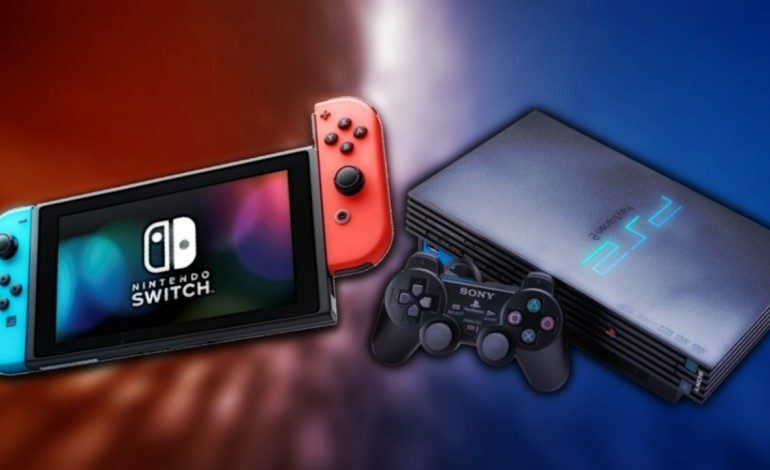 Both the Switch and the PlayStation 2 were released in March, and according to the statistics, the Nintendo console has sold more units at the end of its release year than the Sony console. The PlayStation 2 started off much stronger than the Switch, selling 885,000 units in its first month, and the Switch sold only 524,000 units. Both consoles had staggering sales after its initial release, with an occasional bump in numbers for a peculiar month, and they had a large increase in sales for the month of December. The Switch, despite its frequent unit shortages, began to surpass initial PlayStation 2 sales in Japan starting in August, and it has already outsold the PlayStation 2 for its initial release year. The PlayStation 2 finished off its first year selling 3.01 million units, and the Switch is currently at 3.25 million units sold. With only a few more days left in the year, the Switch’s numbers are sure to continue climbing.